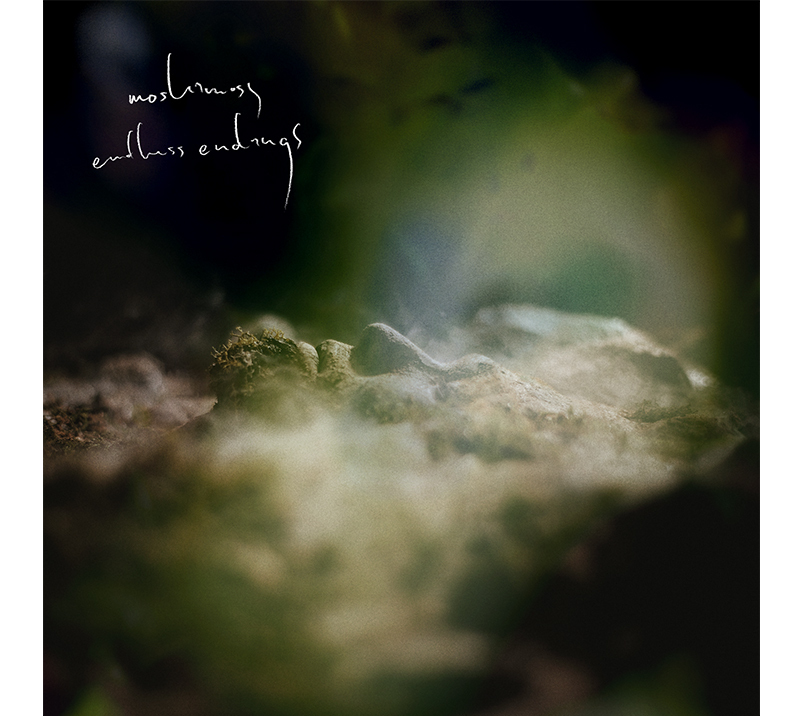 moshimoss is one of the pseudonyms of Kosuke Anamizu, who lives in Yamanashi prefecture and also he has been released from Traum and mule electronic in the past few years. Explores and folds together real and imaginary soundscape, Kosuke's debut album was released from dynamophone records (US) which was secretly and quietly out in 2010. Imcomparable sound production creates amazing music which slowly speaks in everyone's heart and stir up your emotions. Kosuke received universal acclaim from both mainstream and independent publications, blogs and wesites including The Billings Gazette from Montana, Utne Reader Magazine (US) which he appeared with Max Richter, and also Music Times Japan. Even though his music activities and promotions are unremarkable, he got over 1000 fans on Facebook, and one of his most famous songs, criticized as Sigur Ros's outtake, hit a 50 million total views on YouTube. Tranquil silence, stillness, and calmness at the crack of dawn, Kosuke's melody and sound development continues to fascinate people all over the world. In 2012, Kosuke played at Fuji Rock Festival and after three years, finally moshimoss, pseudonyms of Kosuke Anamizu, dropping his 2nd album. Still his music and sounds are full of lyricism with reminiscent soundscapes. The emphasis on the guitar structure and the keyboard texture, and the burying of silent melodies under layers of effects, are changing and transforming the tone for each song. Field recording from numerous situations and locations, voice samples from missing tapes, synthesizers makes an imaginary landscape with the brilliant sunset glow. All the exquisite sounds are tearing its tiny grains into dust as a clearer, flutter and flickr. And also there is a song which features Lily and Fox from Rokkurro, one of most popular band in Iceland. And Nils Frahm for the mastering engineer. Kosuke has been involved in the minimal and dub music, his method of track production involves and creates a large palette of unique soundscapes, and this is definitely different from those electronica or ambient music which we've been listening in these days. The endless endings, endless endings... The ambience folds and overlap again and again, wrap you up gently and warmly, deeply, and yes, extraordinary beautifully.